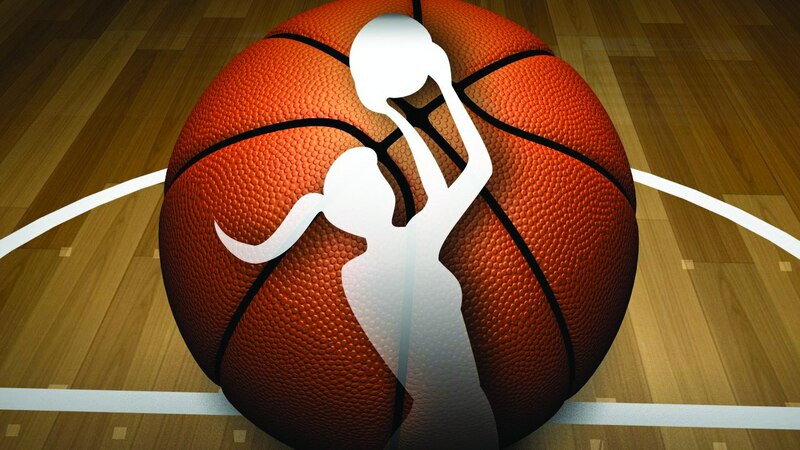 Mock drafts aside, the 2019 WNBA Draft, scheduled for today at 6 pm CST, is still an important day for 36 young women hoopsters. 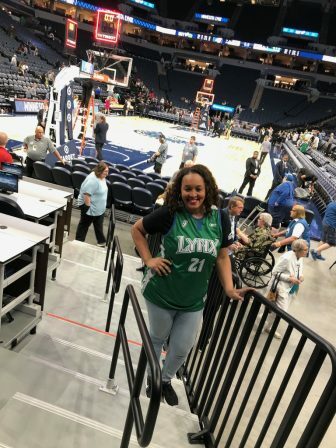 For the most part, there was some consensus between the selections of Lynx-Timberwolves Broadcaster Lea B. Olsen (LBO) and original season ticket holder Debbie Montgomery (DM). 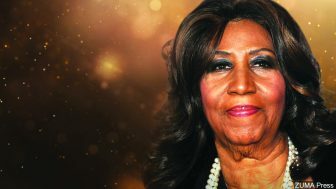 In her September 7 press conference transcripts, Borders seemed to dance around nearly every topic asked by reporters in Seattle, where the 2018 Finals began. An actual change of the guard took place in the months leading up to the 2003 season. 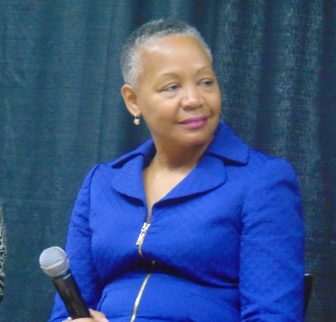 Some at the time felt it was needed, a clean break from the Brian Agler era when early expectations too often turned into later disappointments. 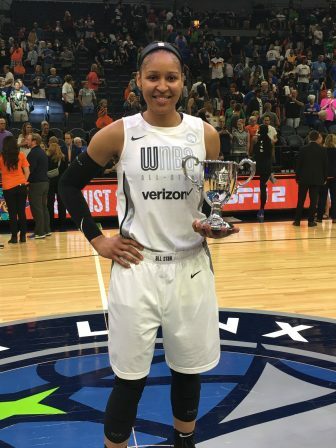 “The league has flip-flopped,” Washington Coach Mike Thibault told the MSR after Sunday’s Mystics-Lynx contest. 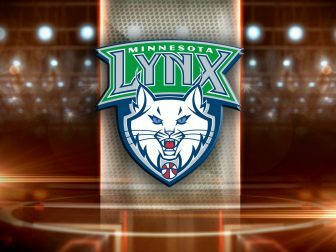 The Lynx (7th) and the Sparks (6th), the 2016 and 2017 championship finalists, must battle it out in a knock-out game rather than in the finals. The winner will play either Washington or Connecticut. 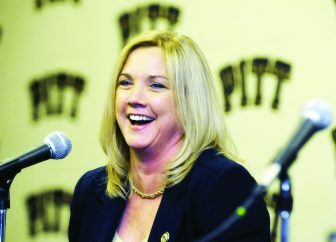 Now, looking back, Moore saw the trade “was a validation that I am a good player in this league.” However, coming home to play in the downtown arena just minutes from where she grew up wasn’t the homecoming she had hoped for, Moore said. 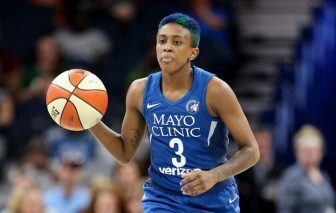 If the first half was any indication, the next nine games or so of the 2018 WNBA regular season will perhaps go down as the most unpredictable season in league history. 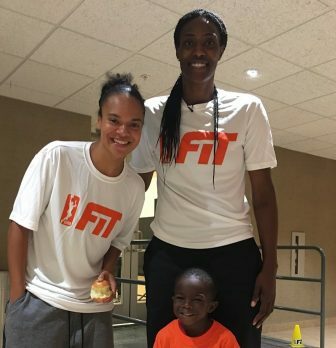 But, the highlight of the weekend for me came near the end of the WNBA FIT Clinic when England’s five-year-old son Ahmir Crump put on a dribbling display that mesmerized the onlookers in attendance.